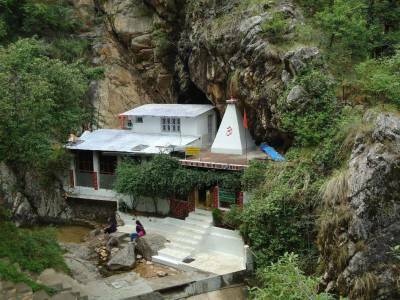 Rudradhari Mahadev Temple is an ancient cave temple that is located along the banks of River Kosi in Kausani of Almora, Uttarakhand. To reach the temple, you have to walk approx around 3-4 KM (both ways) by trekking through the jungle. As per the Mythology, the sage Kaushik performed his penances and lived for a long time. 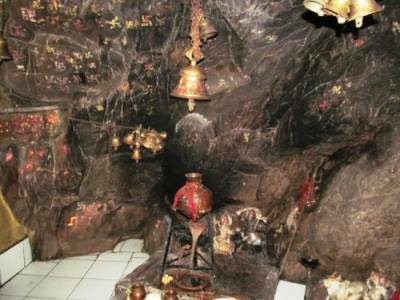 Today there is a temple of Lord Shiva at the entrance of the cave. Next to the cave is a natural waterfall which is so beautiful with ice cold and crystal clear water. The place is in remote area and you will not find a lots of crowd here. Perfect place to sit and enjoy the mother nature and take blessings from lord Shiva. 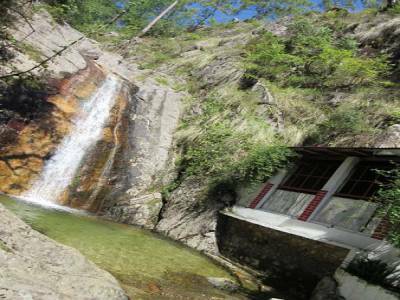 The best part of temple is the trek through forests and hills which give you a glimpse of the beauty of nature. 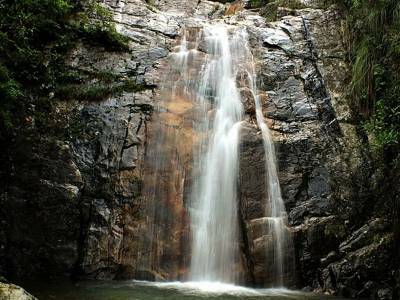 You can relax in the vicinity of the waterfall and enjoy the peace there. Advice, should hire a guide while trekking, cause every year flood wash out the man-made paths. Rudradhari Mahadev Temple is a least Explore temple. Rudradhari Mahadev Temple, is about 12 kms from Kasauni. Perfect place to sit and enjoy the nature's beauty, especially the waterfall that I love the most. 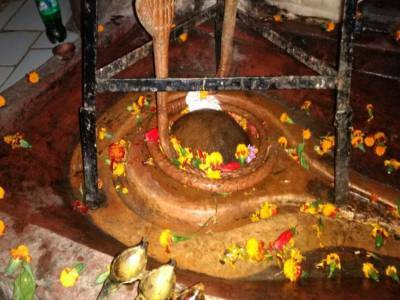 Get quick answers from travelers who visit to Rudradhari Mahadev Temple.